moe. 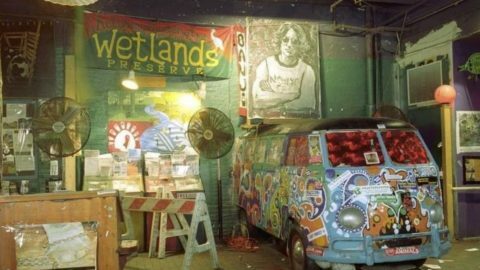 Plays Final Show At Wetlands Preserve On This Date In 2000 - Utter Buzz! Listen to a moe. show that took place on this date in 2000 which includes a full version of the band’s ‘Timmy’ rock opera.